Find Crazy Santa, and challenge him in a game to win free prizes! 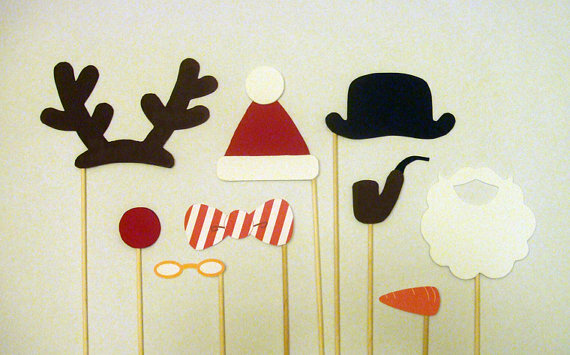 We will have a selfie station with lots of holiday props! Enter instagram challenge with #goriyearend to win prize! All attendees will receive a raffle ticket. You can collect more by participating in our special program during the event.